Oscar age 11 I cinta watching Stampy's minecraft let's play videos!!!! 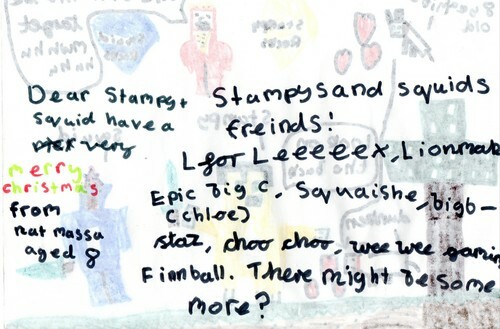 Eye cinta Mr. Stampy Cat! 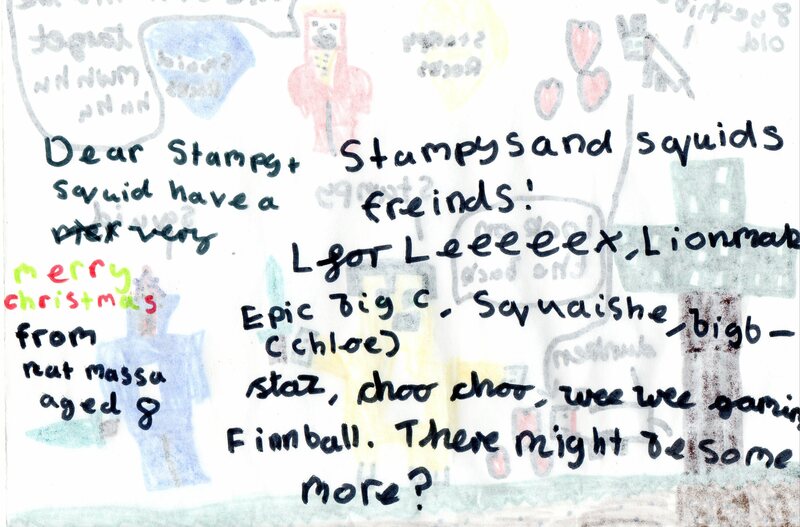 Are anda a Stampy Cat fan?